In 2019 we are introducing our brand new competition to select three youth representatives of Swanage Carnival. After lots of discussion and taking onboard feedback from our supporters we are launching the Carnival Ambassador event, which will replace our Carnival Queen and Princess competition. Carnival chairperson Maria Foot said “We are excited to be introducing a new event which is open to all children in our community. We hope this role will provide a great opportunity for some of our local youngsters to get involved with Carnival and find out a bit more about what is involved in organising such an event and how the money raised benefits those around us”. On 26 th April 2019 all children from Swanage, Studland, Langton, Worth Matravers, Kingston and Corfe Castle who are between the ages of 10 and 13 years old, are invited to a disco along with their family and friends. The disco will be held at Swanage Bay View from 7.30pm. Children who like to become a Carnival Ambassador can buy a numbered ticket for £3. One winning ticket will be drawn from each age group category and if the ticket has your number, you are a winner! It’s that simple! The Carnival Ambassadors 2019 will be a key part of Carnival Week 2019, getting involved in lots of fun activities. 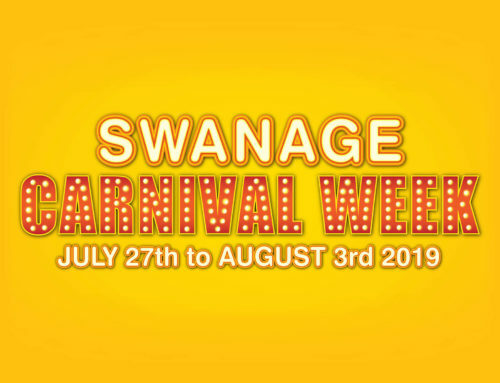 As part of the role, the three chosen Carnival Ambassadors will be representing Swanage Carnival at a range of local events and supporting the Carnival Committee by assisting with our events during Carnival Week. Please come and join us for this special evening! Entry forms and full details are available on the night or by clicking ‘Enter’ below. Are you happy for your son / daughter as named above to take part in the Swanage Carnival Ambassador Competition? 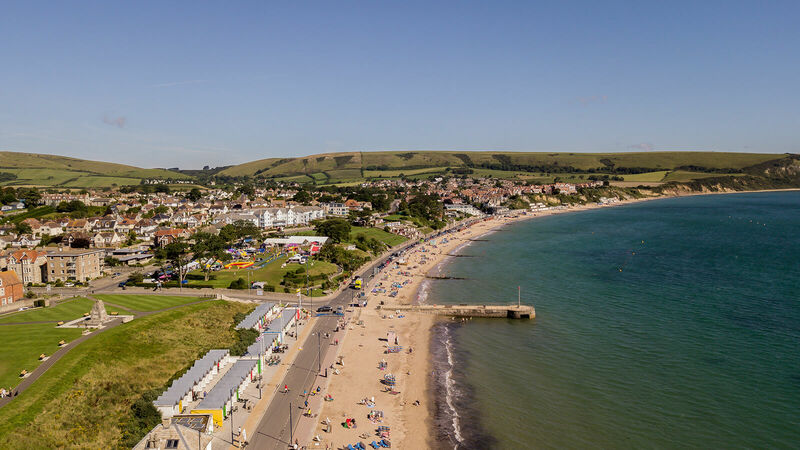 Do you agree to allow your son / daughter to attend all Swanage Carnival functions including travelling to represent Swanage Carnival and Regatta at other events? websites as considered appropriate by the Carnival Committee? The Carnival Ambassadors role is to. Represent Swanage Carnival at a range of local events for 12 months. 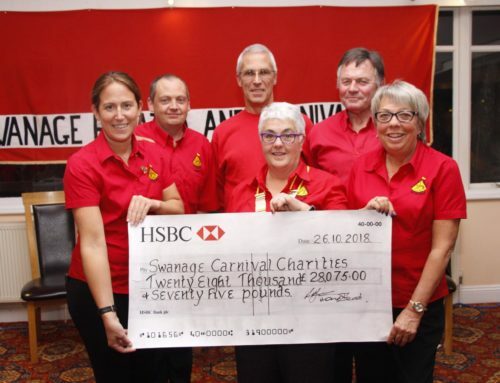 Promote the charitable aspect of the Swanage Carnival. 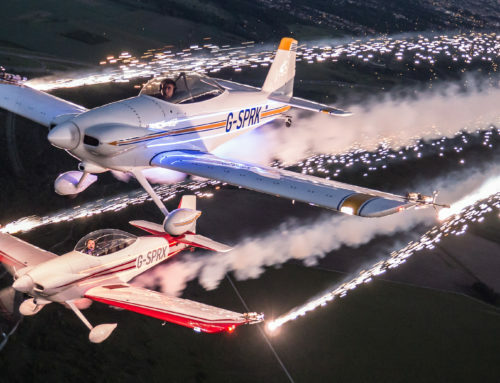 Support the Carnival committee by assisting with fund-raising events. Demonstrate ‘Carnival Spirit’ – by being an enthusiastic and positive supporter of the Carnival! This is a brand new and exciting role, open to anyone in the following categories. at random they are a winner !! It’s that simple. There will be three ambassadors aged between 10 to 13 years. All entrants must reside in Swanage, Studland, Langton, Worth Matravers, Kingston, Corfe Castle and meet the specified age restrictions. If selected you will be required to attend all carnival events in smart clothes, official carnival clothing will be provided. The Ambassadors will be a key part of our week, getting involved in lots of fun activities, including judging and handing out of awards. Ambassadors will always be accompanied by a carnival member at all events attended. Parents are always welcome to accompany children to events if they wish. Entry forms will be available on the night or can be completed here.